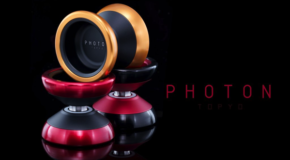 Huge TopYo Restock Feat. New Silenus! 3 new TopYo Releases! Photon, Colossus 4, & Neptune TiSS!